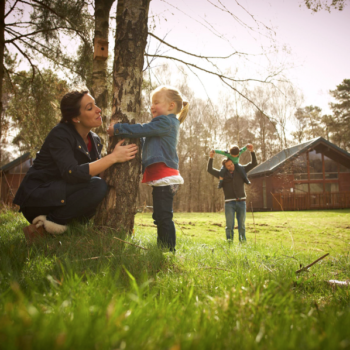 Escape to a luxury cabin with private hot tub with Forest Holidays and enjoy a Mumbler discount – the perfect getaway for families, couples and friends. Choose from 10 locations across the UK, including 2 on the edge of the North York Moors National Park on stunning Forestry Commission land. You can pack your days with action and adventure, hiring bikes or trying your hand at canoeing, archery or a range of other pre-bookable activities. Or perhaps you prefer to luxuriate with a glass of champagne in your own private hot tub under a starlit sky, soaking up the serenity of the forest around you or enjoying a soothing in-cabin spa treatment. The freedom, the fresh air and the forest are yours to enjoy at your own pace, whatever the season. And our pet friendly cabins mean you can bring your dog too! 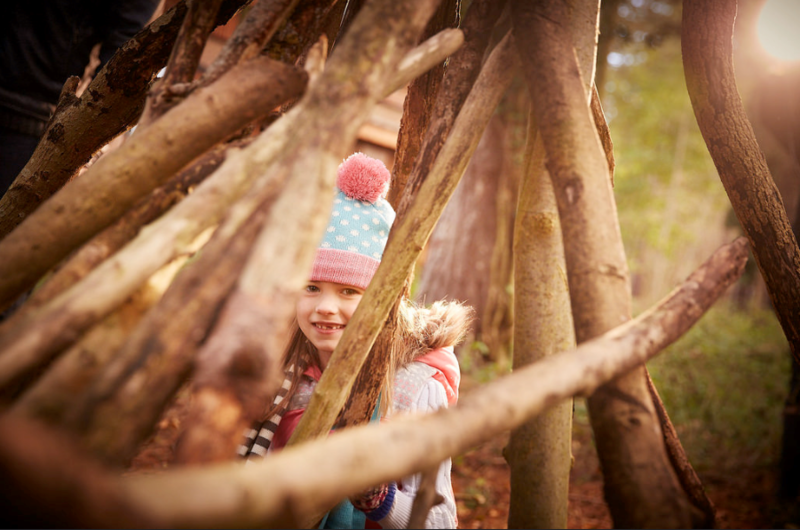 For mini adventurers looking for a little more activity, the woodland is the perfect place for imaginations to run wild. 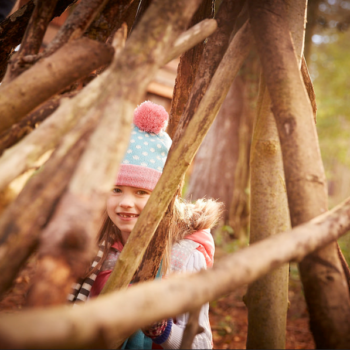 Build a den, go bug hunting, or play hide and seek. Get out a little further and enjoy the fresh cool air on a family bike ride, making sure to stop off at a nearby pub for lunch. Enjoying nature doesn’t need to mean leaving modern life behind! Our cabins are extremely comfortable and you can even choose to have your own private outdoor hot tub. After the day’s activities, put some logs on the wood burner and play a board game or two, or get the popcorn ready and put your feet up for a cosy family movie night. And, once the children are fast asleep in bed, you can enjoy the peace of the forest at night as you sit out in your hot tub, gazing at the stars. If you could distil the essence of childhood into a single activity, it would probably be den-building. One of the most popular Forest Ranger activities at Forest Holidays, it is fun, absorbing, and a true team endeavour. Bill, the Ranger at Keldy tells us more. Follow the forest road as it drops deep into the wooded valley; feel the calm of the forest wrap itself around you, and listen… silence. This is Keldy, on the edge of the North York Moors National Park. If ever there was a place to feel that special magic of the forest, it is here in Keldy, a paradise of sunlit glades, tumbling crystal clear brooks and shy woodland creatures. With a whole host of nearby attractions you really are spoilt for choice from the lovely market town of Pickering to travelling by steam train on the North Yorkshire Moors Railway to the seaside town of Whitby. 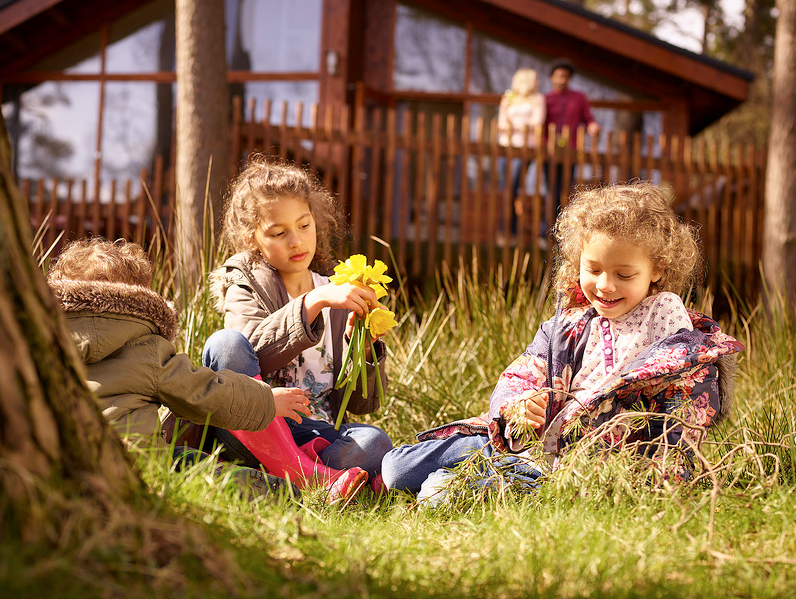 Situated in a glorious woodland meadow, deep in the heart of Cropton Forest, the Cropton cabins make an ideal base for adventures, exploring or simply relaxing. The North York Moors are on your cabin doorstep and the coast, is only half an hour’s drive away. The forest itself is a paradise for nature lovers and thrill seekers alike. The Cropton cabins offer simple luxury in a picturesque location. Unearth Nottinghamshires hidden gems near Sherwood Forest! 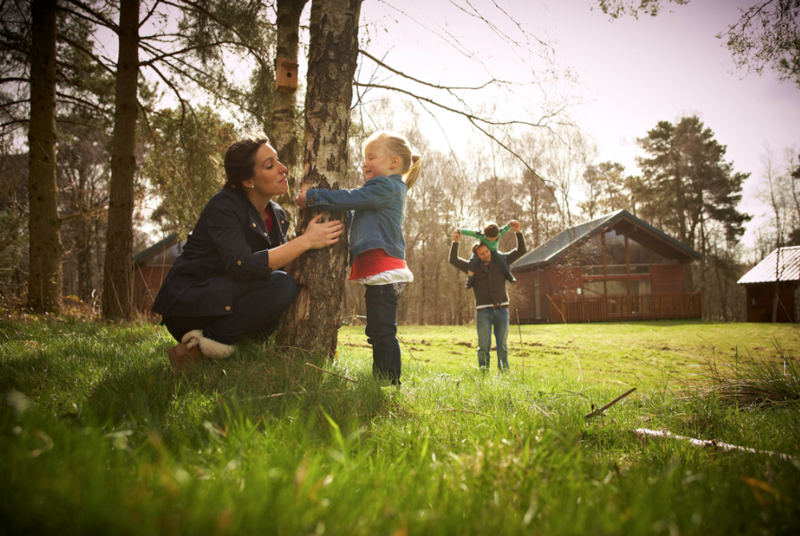 With your luxury woodland cabin as your base, there’s many adventures to be had. 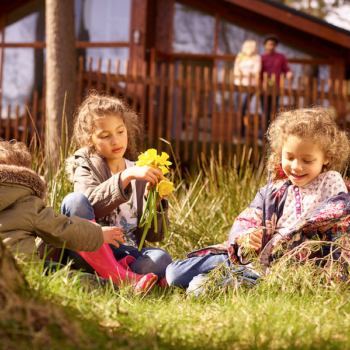 Sherwood Forest has our widest range of cabins, and whichever you choose, you will be rewarded with peaceful woodland views. Book now with code MUMBLER19* and enjoy a year-round 5% discount. 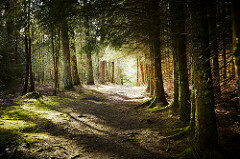 Don’t delay, visit www.forestholidays.co.uk or call 03330 110495 and quote the code.